IGN has created a useful video if you are considering watching the new Alien Covenant movie which is now premiering worldwide and is the second in the latest trilogy from director Ridley Scott. The video embedded below tells the full story of the Alien timeline in chronological order allowing you to see how each movie in the series fits into the timeline and where the new Alien Covenant movie appears in it. 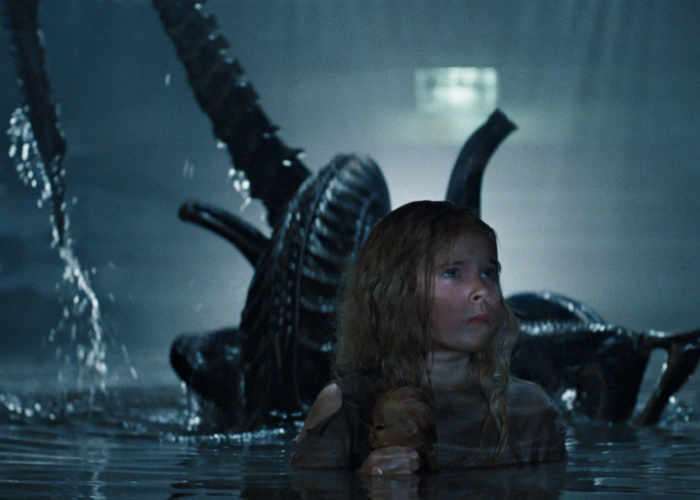 Produced by 20th Century Fox, the series began with Alien (1979), directed by Ridley Scott. It was followed by three sequels, released in 1986, 1992 and 1997. A prequel series directed by Scott is in development, beginning with the release of Prometheus (2012) and continuing with Alien: Covenant (2017).